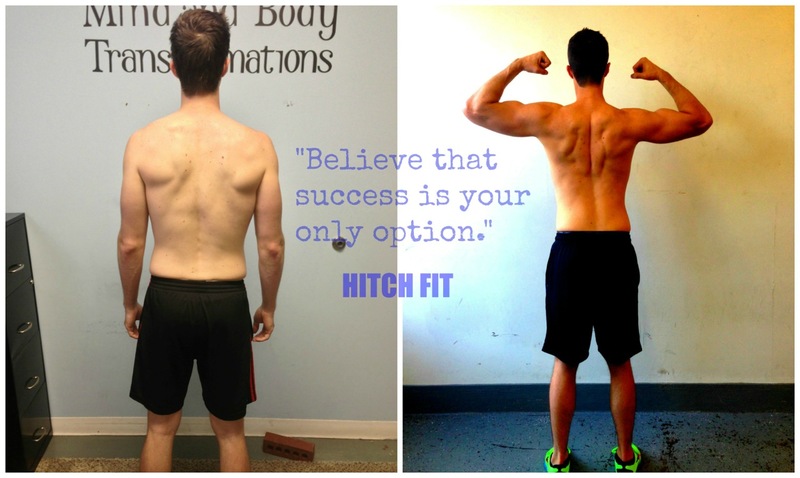 Kansas City Personal Training Client and Marathon Runner Gets Lean with Hitch Fit! 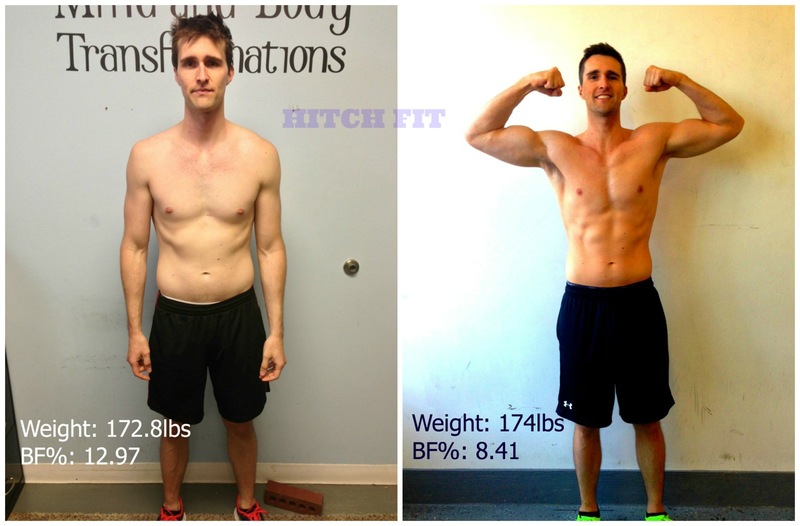 Home/Success Stories/Kansas City Personal Training Client and Marathon Runner Gets Lean with Hitch Fit! I had the pleasure of working with Mr. Nick Nelson during his transformation. It is always wonderful to work with a true athlete. When he started the program he LOVED his cardio. He had ran in multiple marathons and was one of the most conditioned clients I’ve ever worked with. Nick’s goal was to gain some muscle , so needless to say we had to switch around his training style a bit. 🙂 Making small adjustments to his routine and adding some heavy weight training made a world of difference. Nick completely dominated the program! He committed to the changes in his training and nutrition and put in the hard work. When he started is was already a very lean 12.97% body fat percentage. When he finished he had dropped to 8.41% body fat! AMAZING!! So proud of you Nick! I can’t wait to see your next challenge!! Nick’s Story:For years I’ve had an interest in fitness and nutrition. I grew up a chubby kid, so when I thinned out a bit after high school I decided I’d keep that momentum going with consistent exercise. Before going to Hitch Fit Gym, my athletic background consisted of a lot of endurance training. I’d done about a dozen triathlons, a few half marathons and a couple of marathons. I’d always lifted weights and tried several weight-training programs on my own but never quite got the results I was looking for. In 2013 a friend of mine trained with Ellie at HitchFit to prepare for her first fitness competition and loved it. Between marathon training and other races, I was starting to feel burnt out and had been looking for a new fitness goal. I saw Hitch Fit as the perfect opportunity to try something different. I went in with the goal of adding some muscle and losing a little fat. But more than anything I wanted to learn more about my body and what it was capable of, and that is exactly what Ellie helped me out with. She tailored a meal plan and workout regimine specifically to me and it was great to have someone to consult with whenever I had questions about how I was responding to the program both physically and mentally. She was there every step of the way to give advice, document my gains, and – perhaps most importantly – assure me that by gaining weight the right way, I wasn’t going to revert to the fat kid I once was! The process changed how I approach food and the gym. I never would have seen the gains I ended up with otherwise. Ready to start your transformation with Ellie at Hitch Fit Gym? 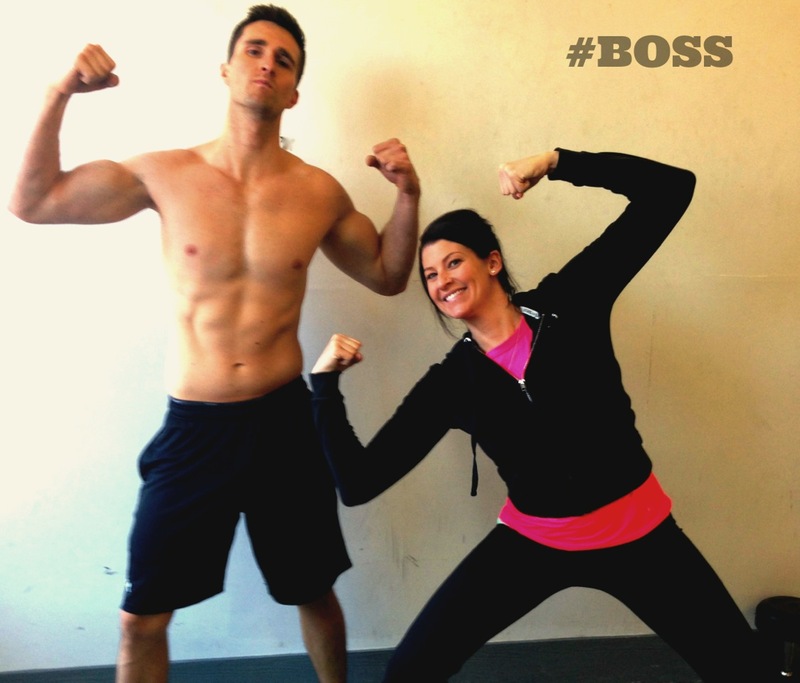 Or call 816-753-8900 and request to train with Ellie.